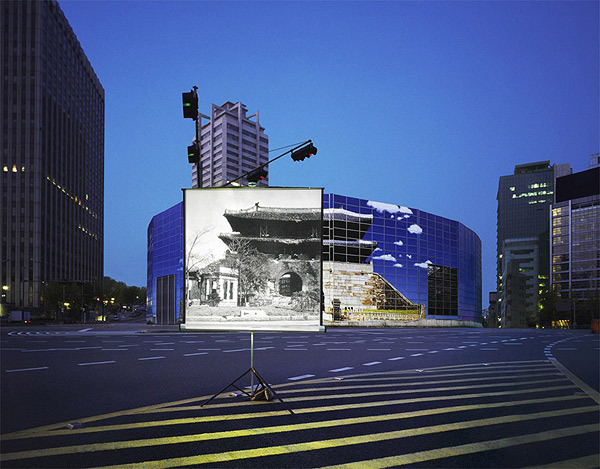 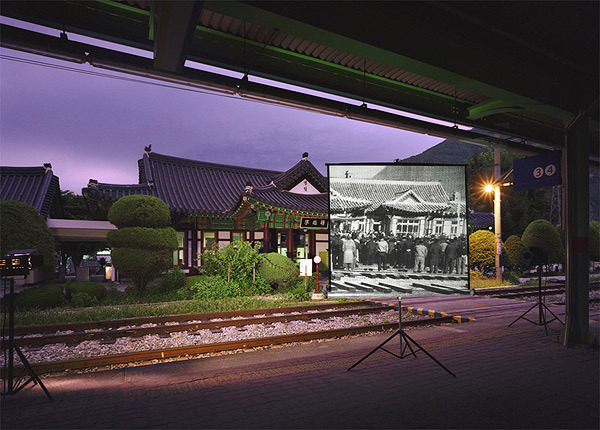 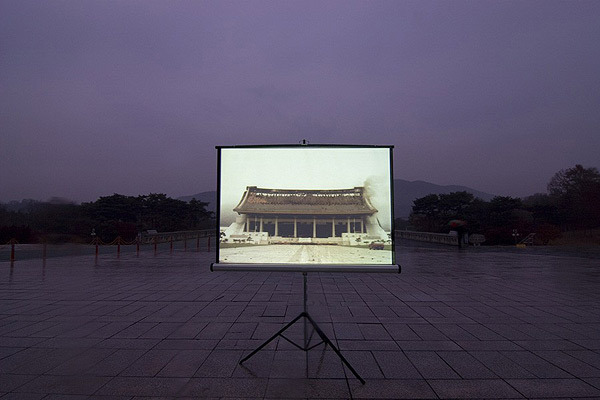 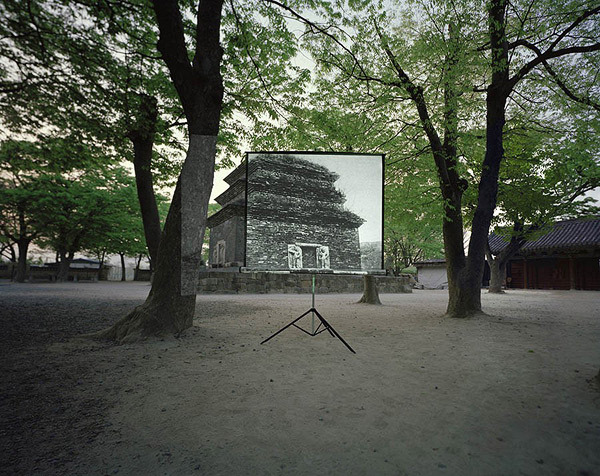 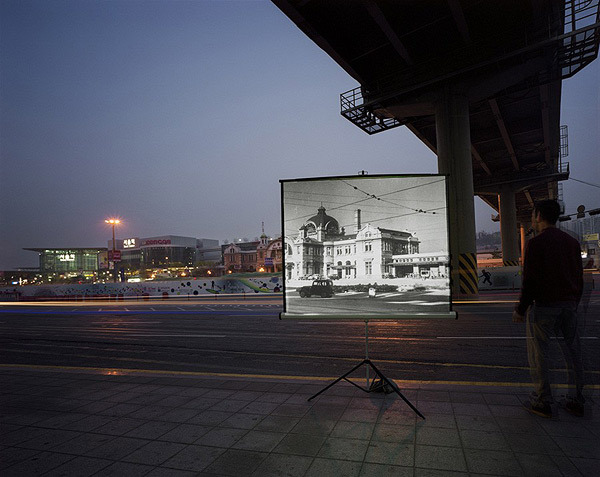 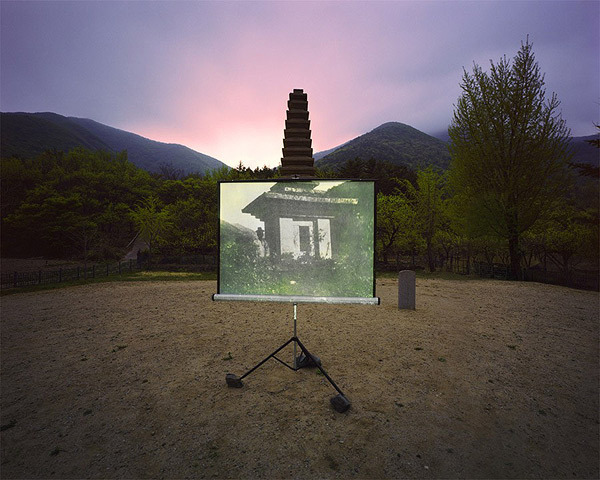 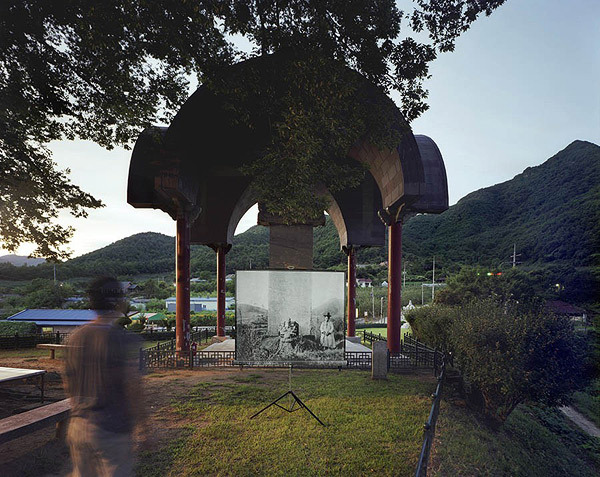 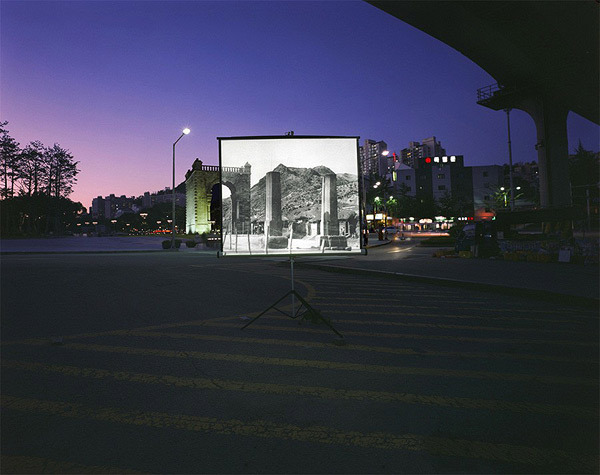 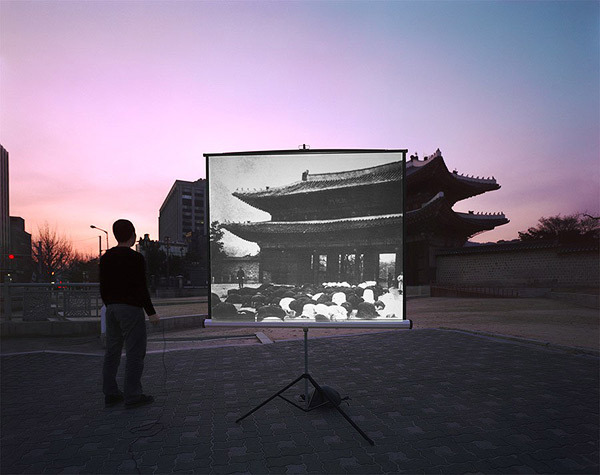 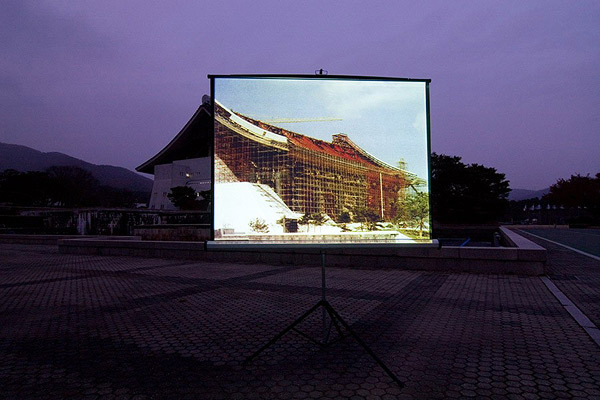 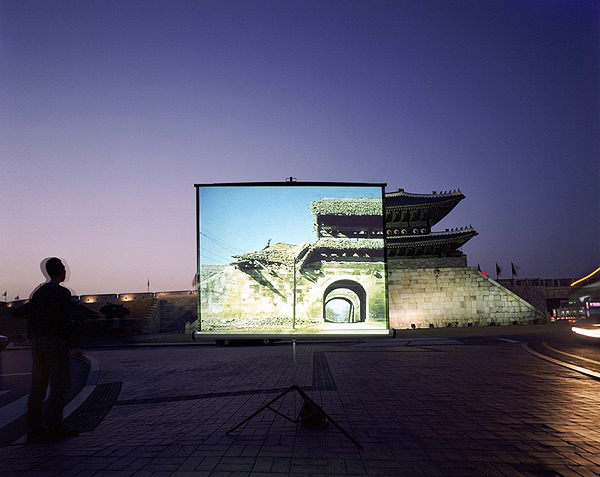 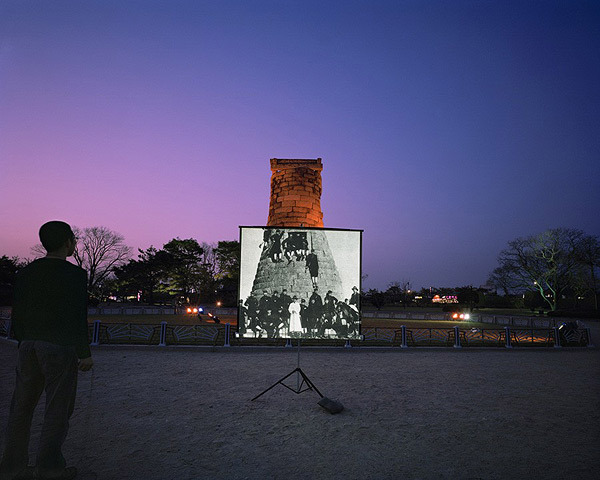 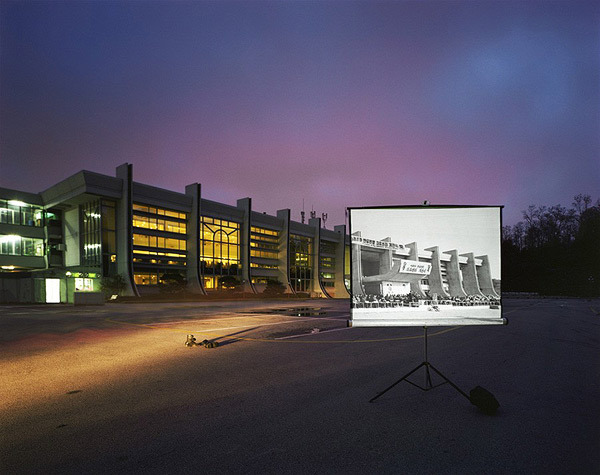 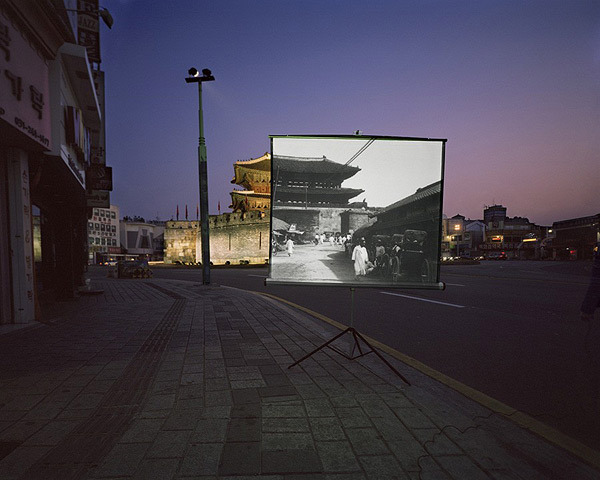 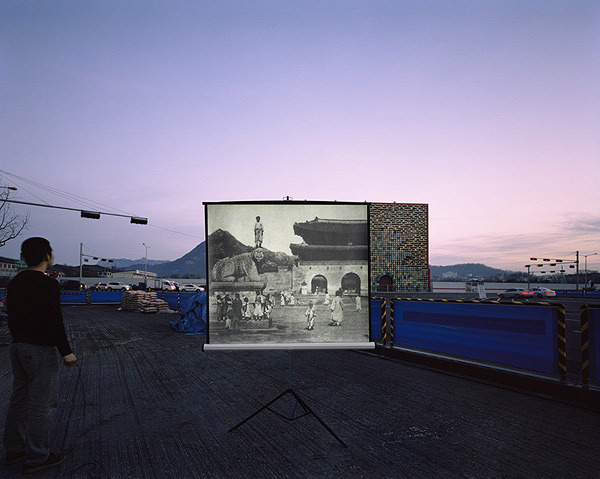 In “Historic Present,” Korean artist Sungseok Ahn combines past and present by shooting old images of historical locations on screens that line up perfectly with the present-day. 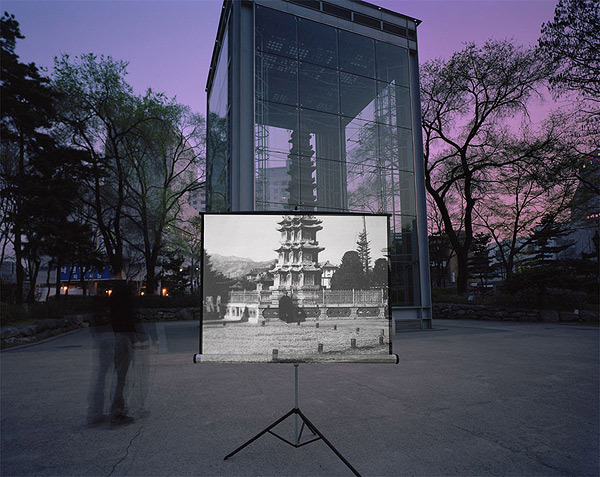 Creating such a stark overlap, Ahn’s work explores issues of memory, the rapid passage of time, as well as the way history is treated. 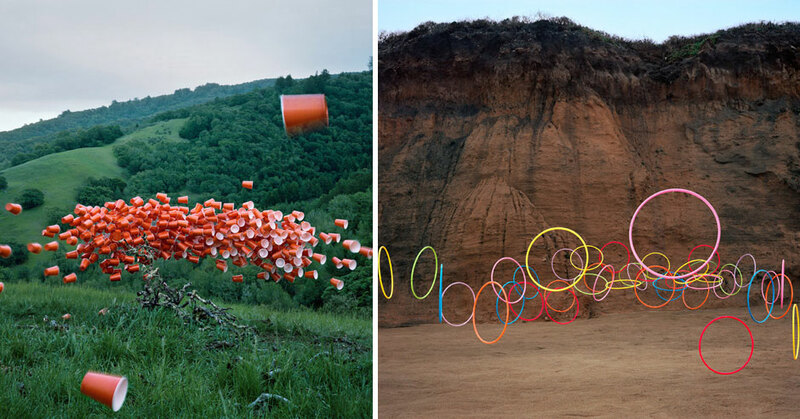 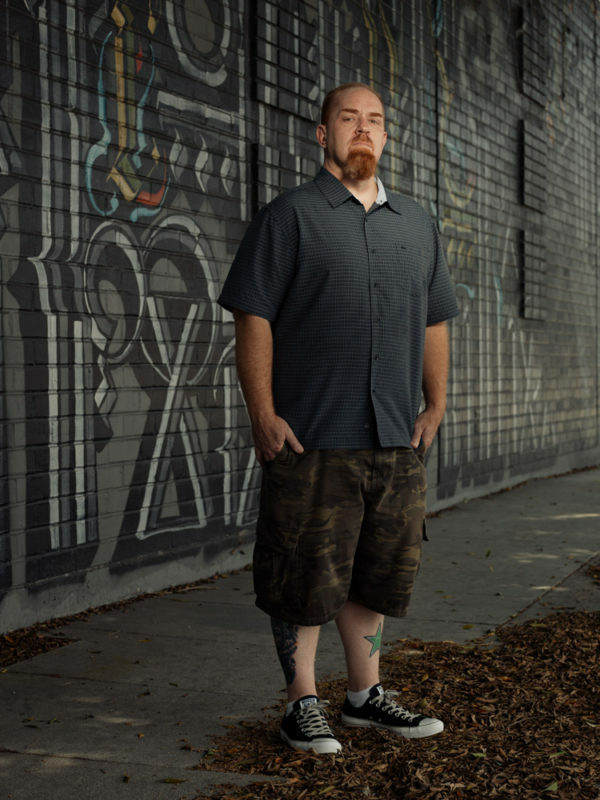 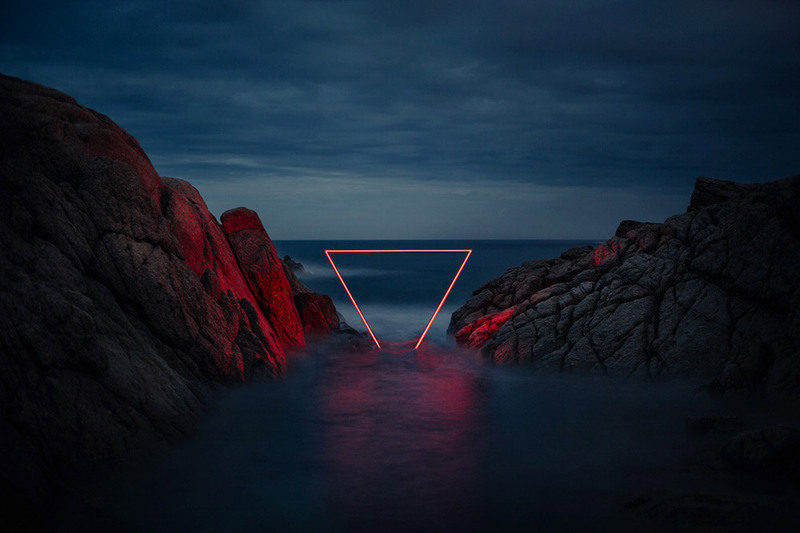 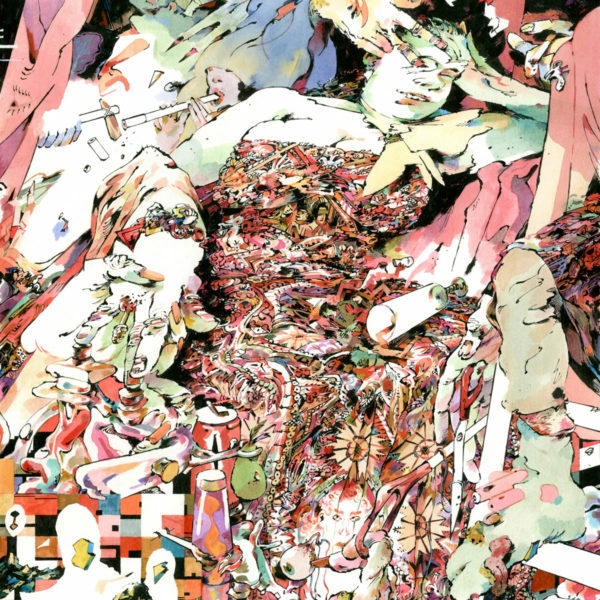 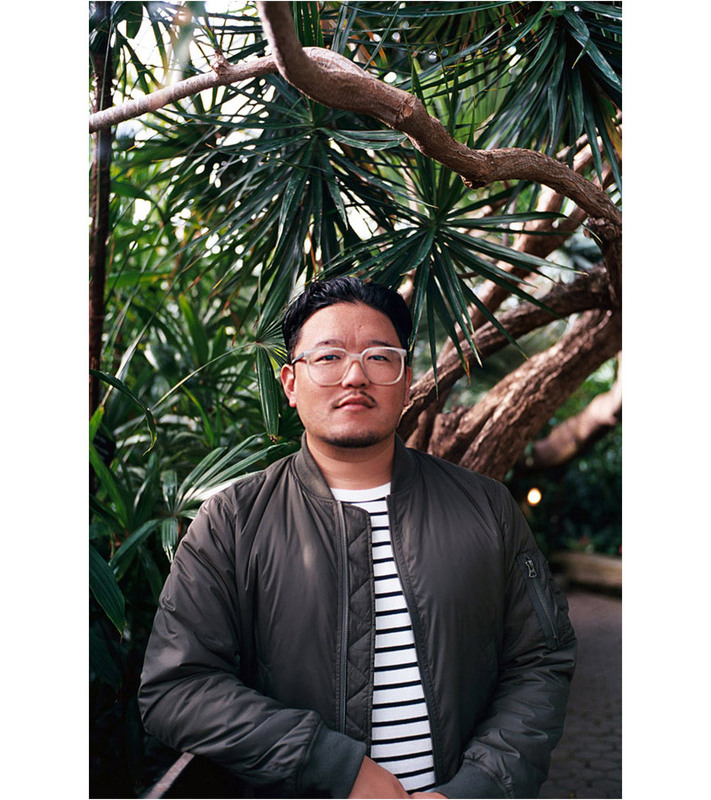 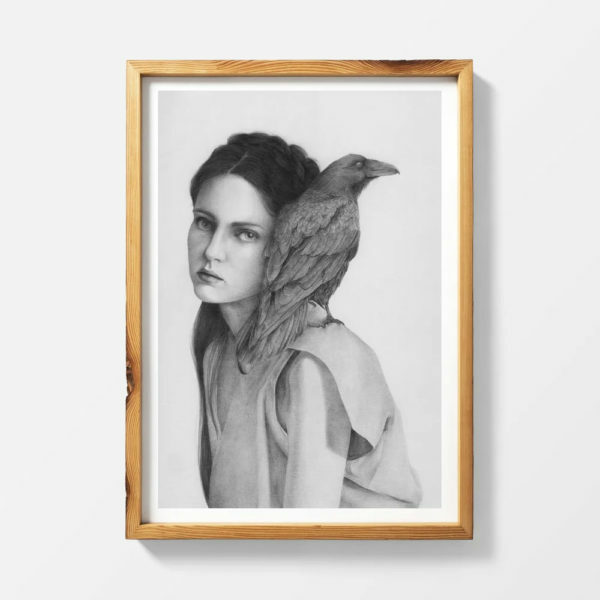 More images from his series below.